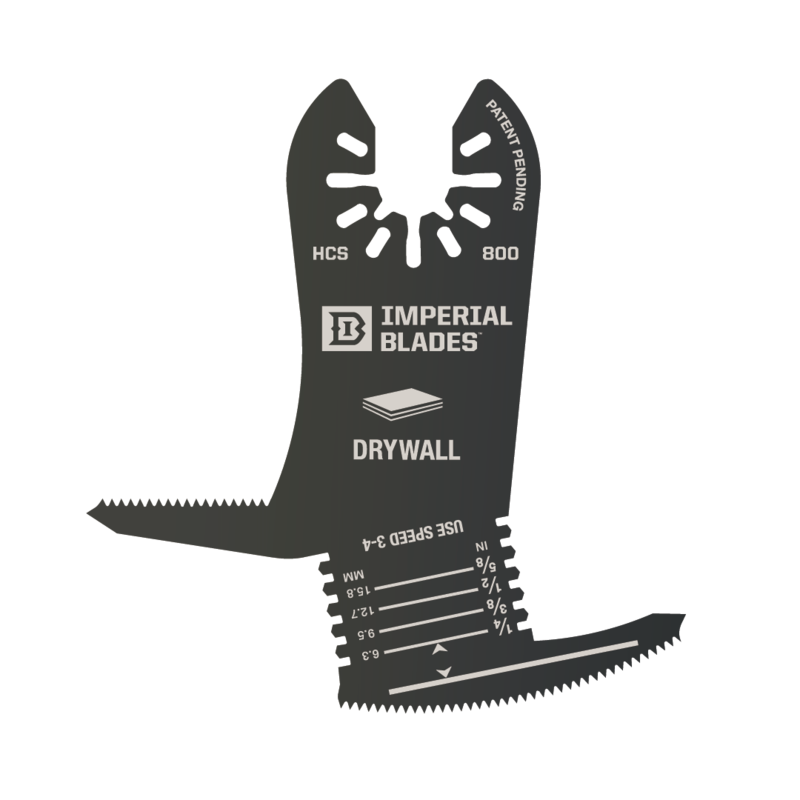 Home › Oscillating Tool Blades - Who's the Best? Oscillating Tool Blades - Who's the Best? Imperial Blades was started in 2009...shortly after the start of the Great Recession. What does that have to do with oscillating blades? For starters, these blades were made by hand with the care and quality that you demand and deserve. Secondly, the company was built virtually debt-free until massive expansion into their new manufacturing facility required a bank loan. How many companies can say that? And that is a testament to the loyalty to our consumer-base (YOU)! Thank you for helping to support American manufacturing, jobs, innovation, and our most fun part of the job - our service to your business. It truly means the world to us.